How to avoid outliving your retirement savings — Broad Shield Financial Services Inc.
Outliving retirement savings is an uncomfortable scenario that nobody wants to contemplate. But after spending much of their working lives saving for retirement, many Canadians may end up needing a larger nest egg than anticipated. Thanks to modern medicine, life expectancy is getting longer. Today, a 55-year-old can expect to live to the age of 84 – that’s nine years longer than a 55-year-old alive in 1925. Despite this good news, one of the realities of living longer is paying for those extra years of retirement. Volatile financial markets can wreak havoc on savings, inflation can reduce purchasing power, and pension plans that guarantee payments for life are less and less common. Significantly fewer Canadians have registered pension plans (RPPs) than in the past: 40 per cent of employed women are covered by defined benefit RPPs, and only 37 per cent of employed men. And that means that healthy, vital and long-lived retirees may run the risk of outliving their savings, putting that worry-free retirement further out of reach. It is not all doom and gloom, however. Investment options like annuities can mitigate some of that risk, and help ensure retirement savings last as long as needed. They’re not for everyone, but for some, annuities can be a great addition to a retirement income strategy. 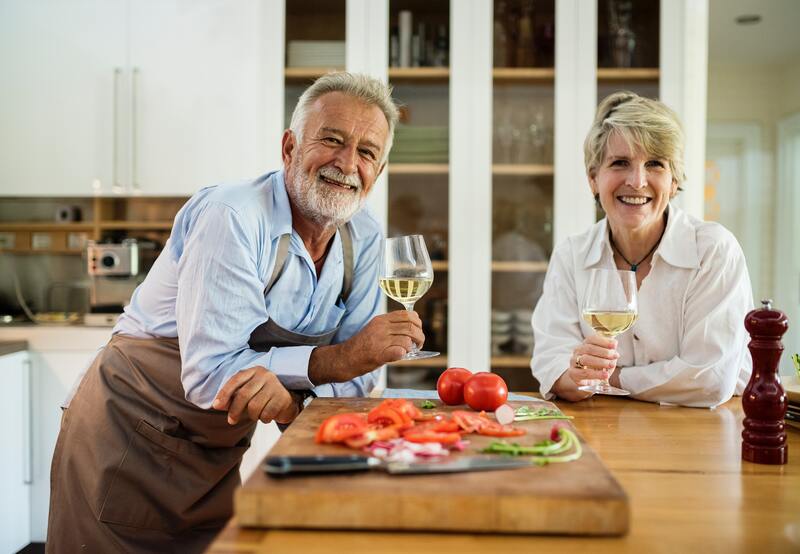 A conventional life annuity is an investment that provides guaranteed income payments for your lifetime (with the option of having payments continue to your spouse or beneficiaries after your death). Through this type of insurance contract, in exchange for a lump-sum deposit of capital, an insurer makes regular income payments to you that contain both interest and principal. Annuities also provide a way to set up a do-it-yourself pension plan by letting you defer payments. Let’s say you want to lock some money into an annuity today, but don’t want income payments to begin until five years down the road. During those five years, the entire principal annuity investment earns interest, which increases the payment amount later on. There’s also an advantage to annuities when it comes to taxation, depending on age and the source of the annuity’s capital. If purchased by someone 65 or older, the annuity’s income usually qualifies for the pension income tax credit and for pension income splitting. If purchased using non-registered funds (that is, money you have already paid income tax on), only the interest portion of the payment is taxable, since the rest of the payment consists of a return of your invested principal. Because interest income can be averaged over the lifetime of the annuity, there is an element of tax deferral (some conditions apply). Of course, life annuities come in all shapes and sizes, with a wide variety of options. But in essence, you invest a lump sum and receive payments for life. The longer you live, the more payments you receive, and the better the investment payoff. If you already have a generous employer pension plan with ample income payments, you may not need the benefits of an annuity – once an annuity is purchased, that investment is locked in. Or if you’re in especially poor health, you may not want to count on living long enough to get enough payoff from your principal investment. However, annuities can provide the reassurance that basic expenses will be covered as long as you live. Annuities can be seen as a form of risk management, a way to hedge your bets – to ensure that even if you live longer than expected, you’ll still have payments coming in. Regardless of whether you live to be 75 or 95, an annuity can contribute to a steady retirement income. Annuities are not meant to be used for your entire retirement portfolio, but they can be an important component of an overall plan. Think of them as one tool in your retirement toolbox. In tandem with stocks, bonds and other investment options, they can help you build a more stable retirement income stream. Speak with an advisor to learn more about annuities. He or she can help you make the right choices for your situation and goals.